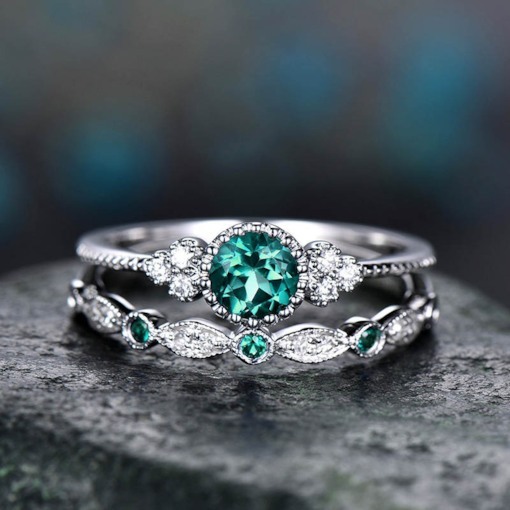 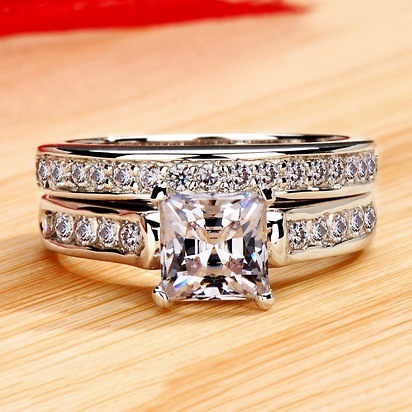 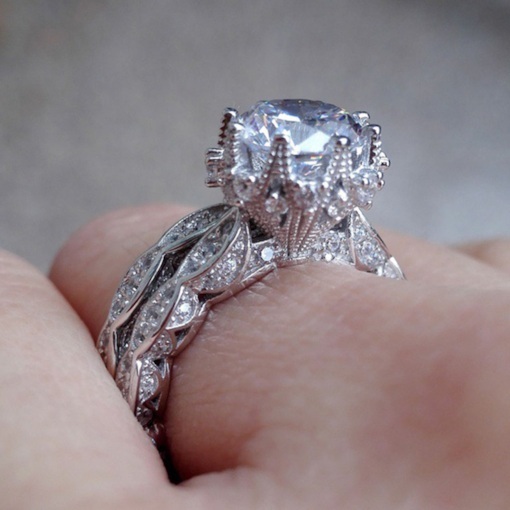 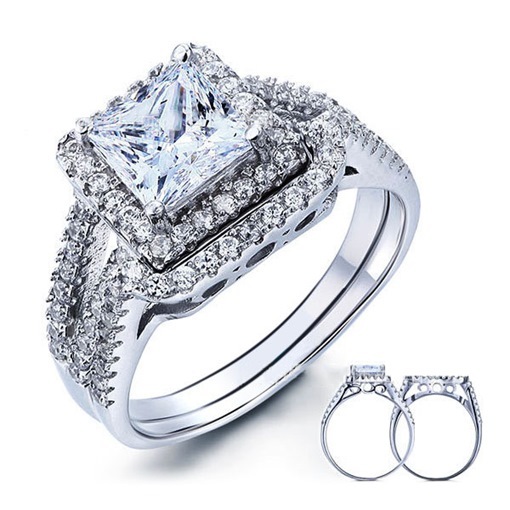 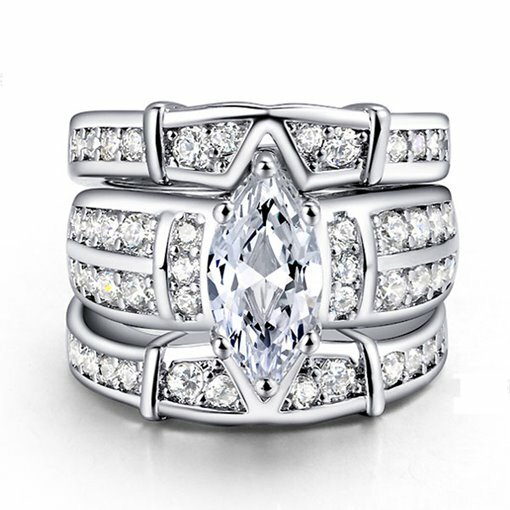 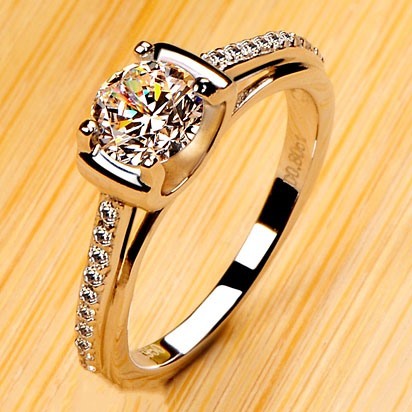 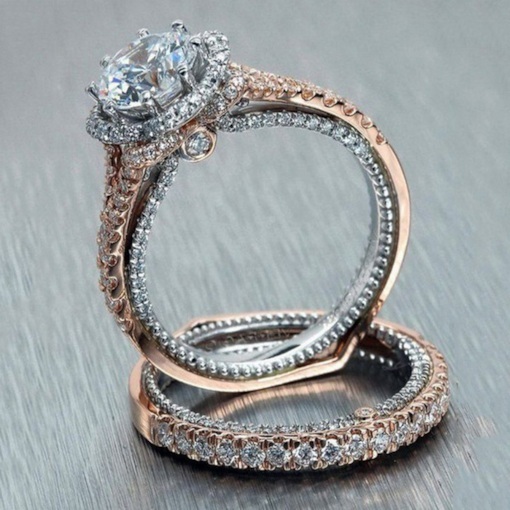 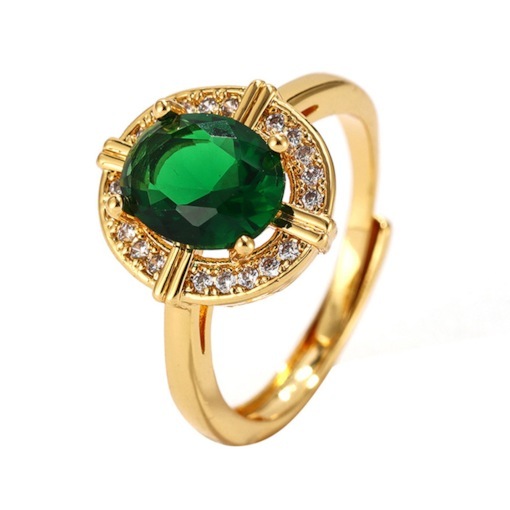 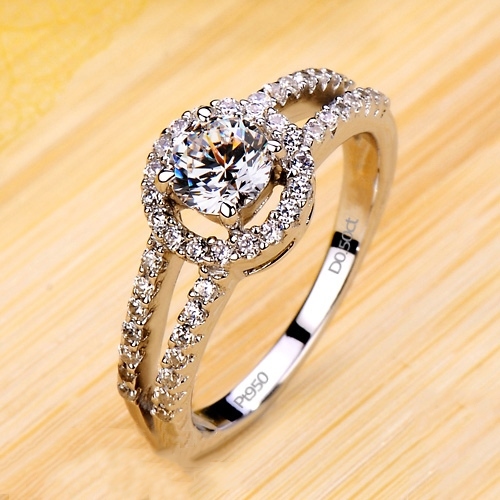 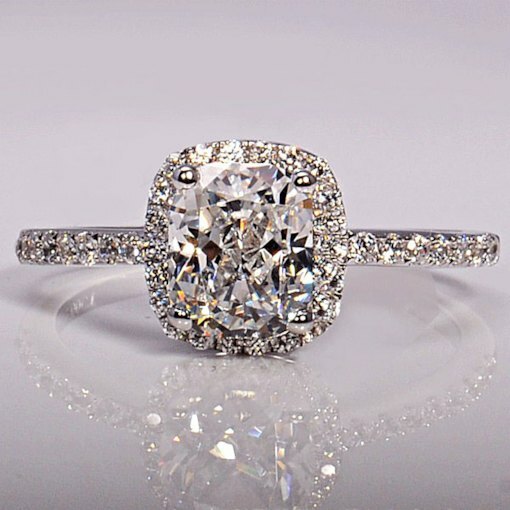 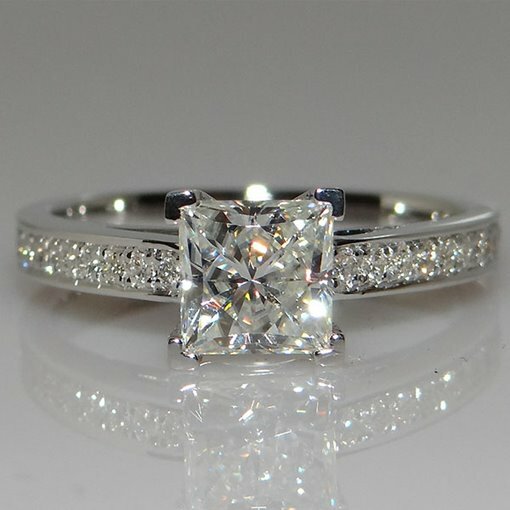 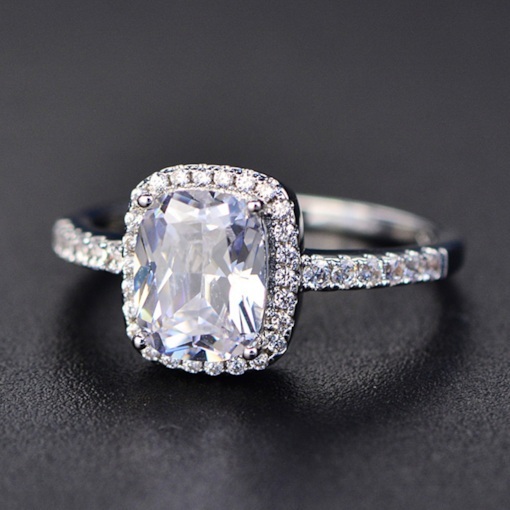 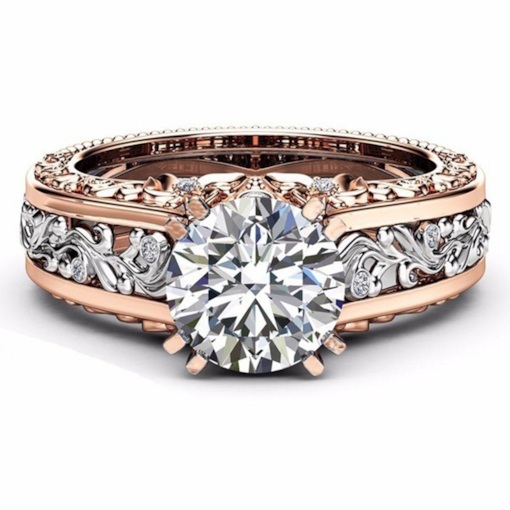 In every dress that you wear, you always want to accentuate it with the proper jewelries and one of this is a ring. 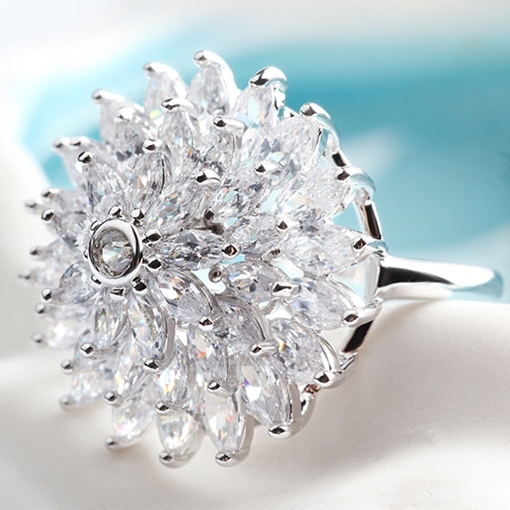 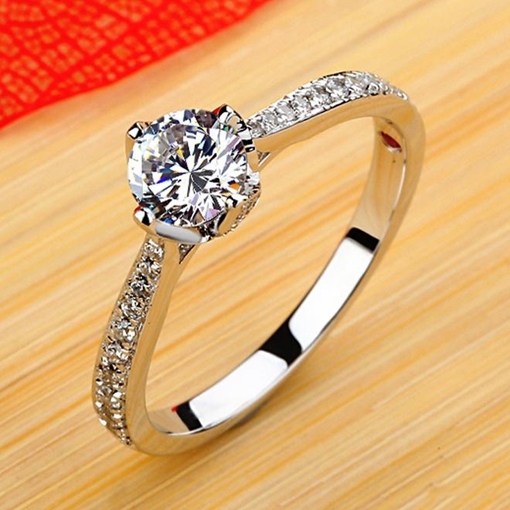 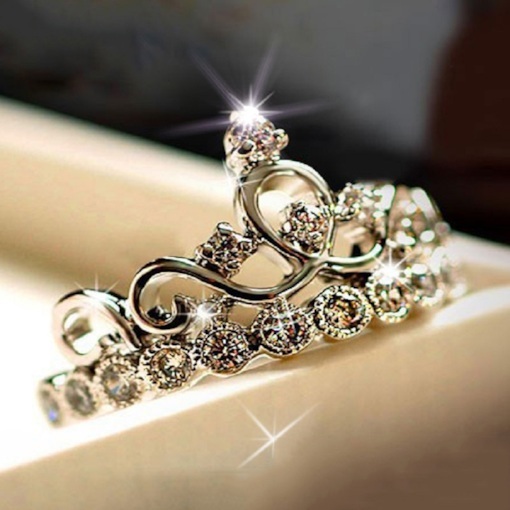 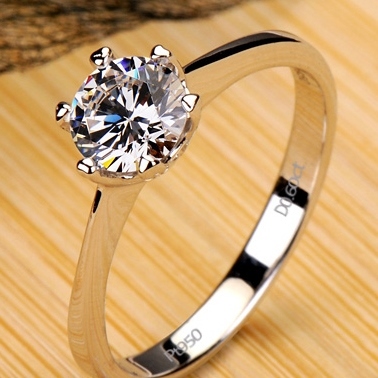 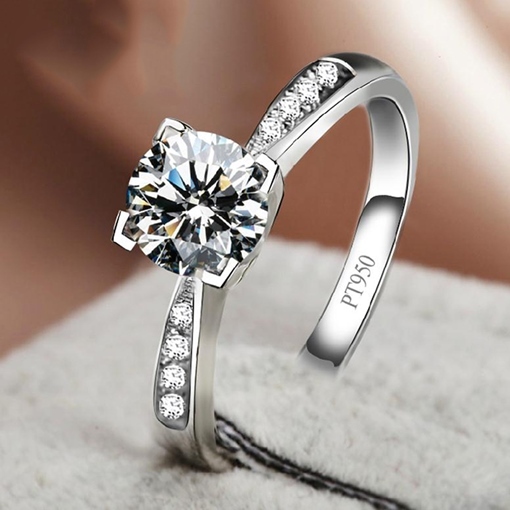 Ring does not only bring out the beauty of your dress but your finger as well. 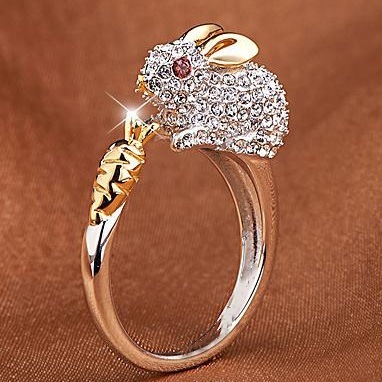 One looks at the ring on your finger would bring out a smile especially if it is made from a cute, adorable and a one of a kind design. 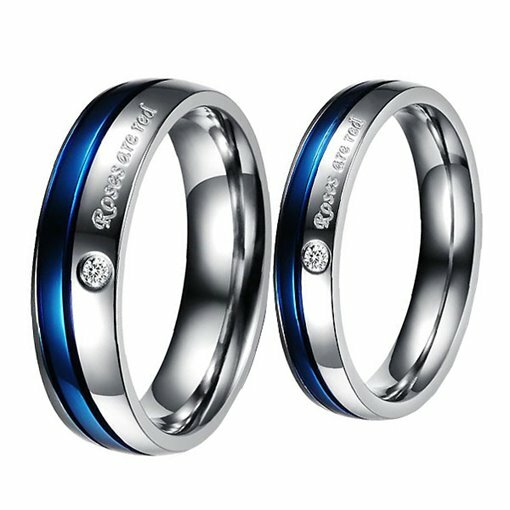 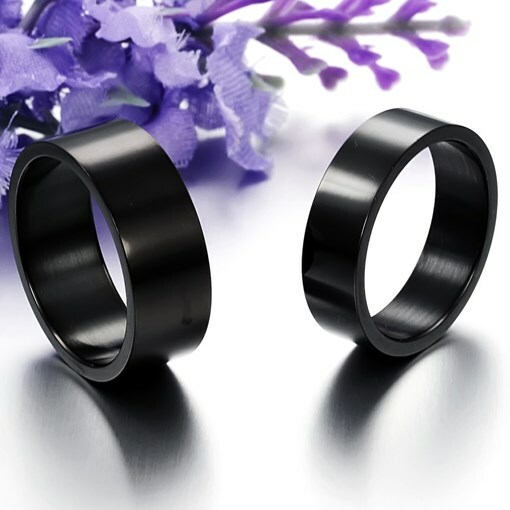 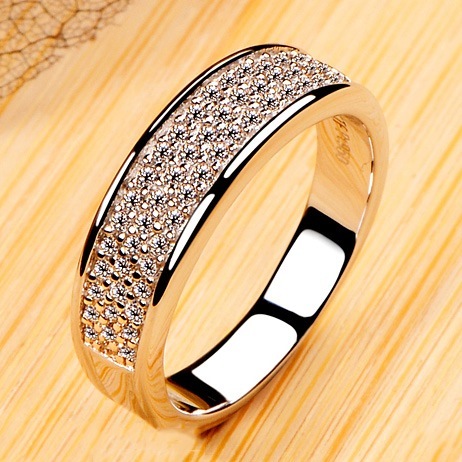 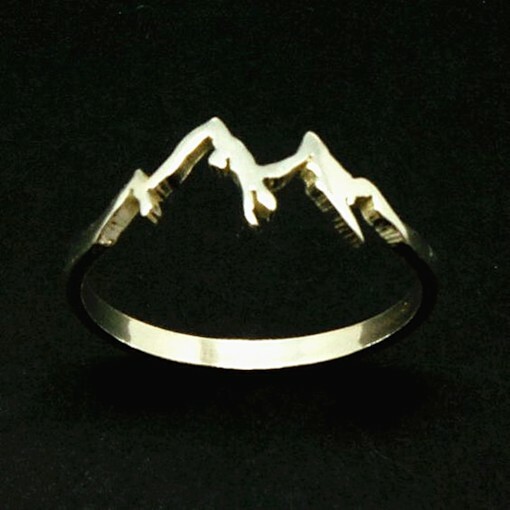 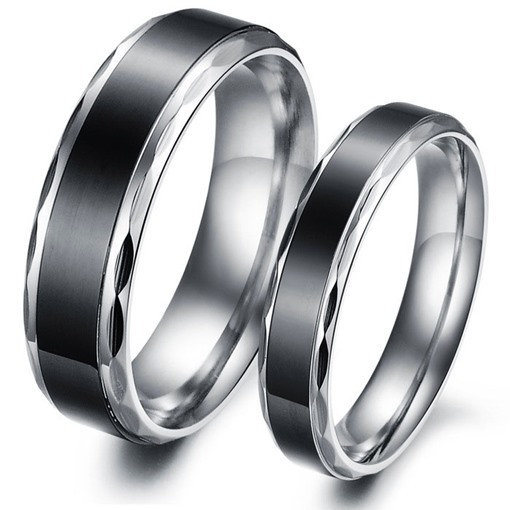 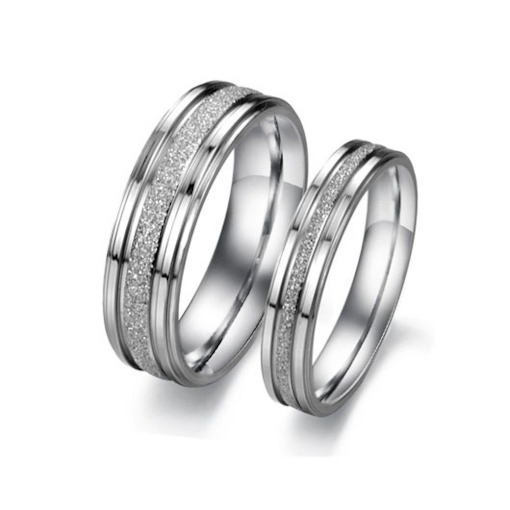 On this site you can see fascinating designs of rings made from different kinds of quality materials. 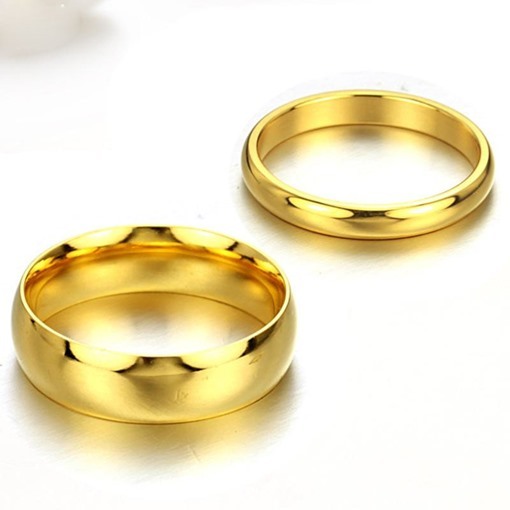 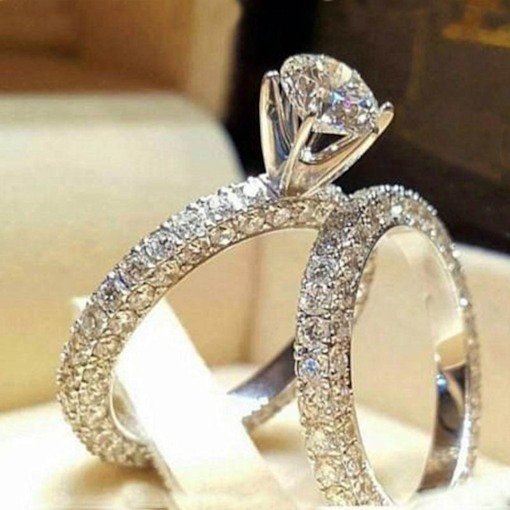 What is so nice about this place is that you can buy rings of your choice if you want to make a fashion statement by buying antique rings. 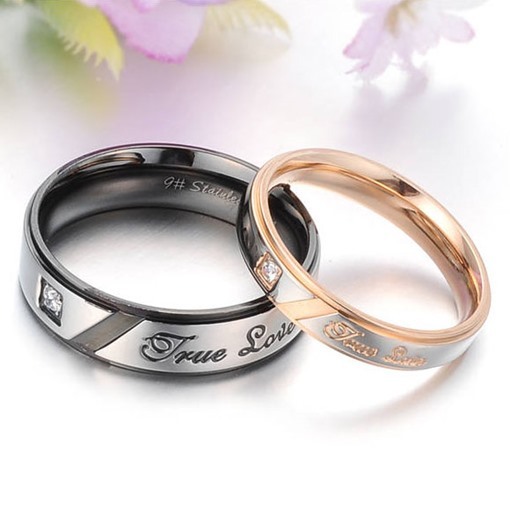 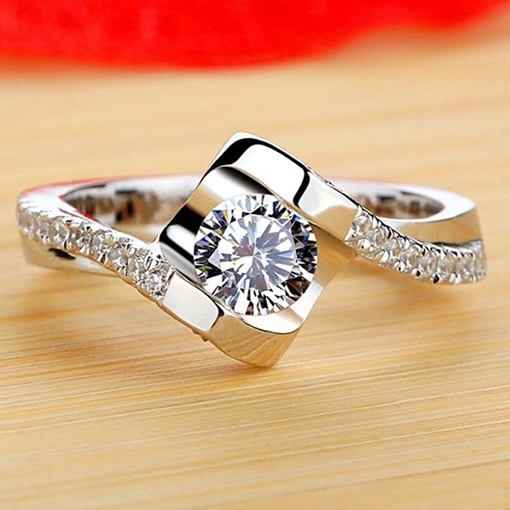 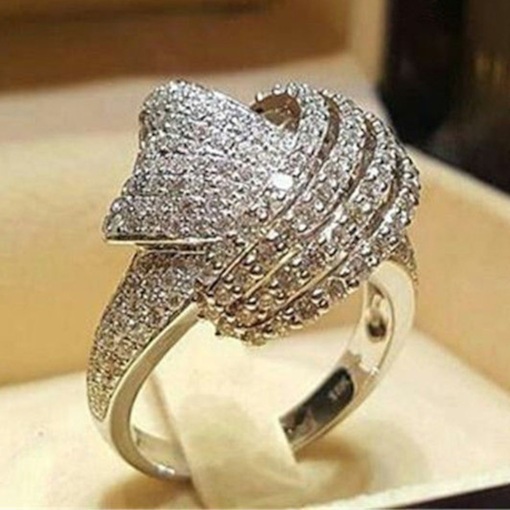 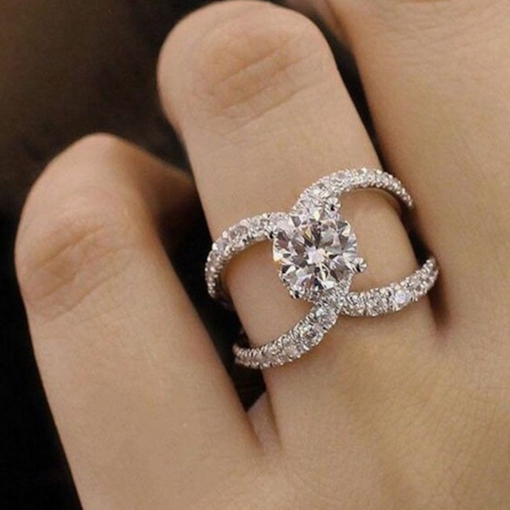 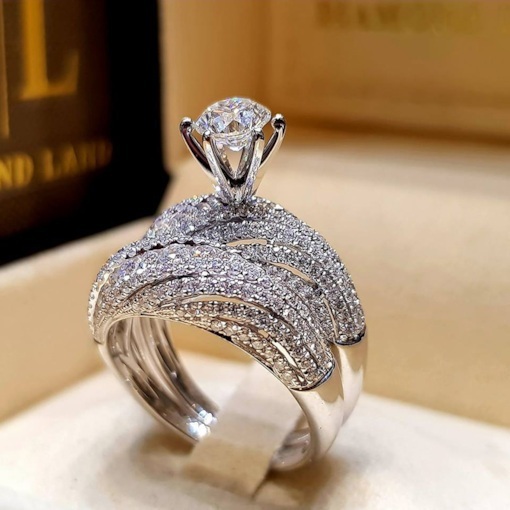 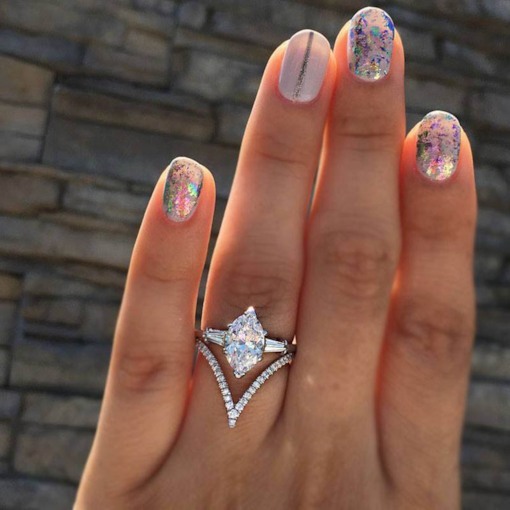 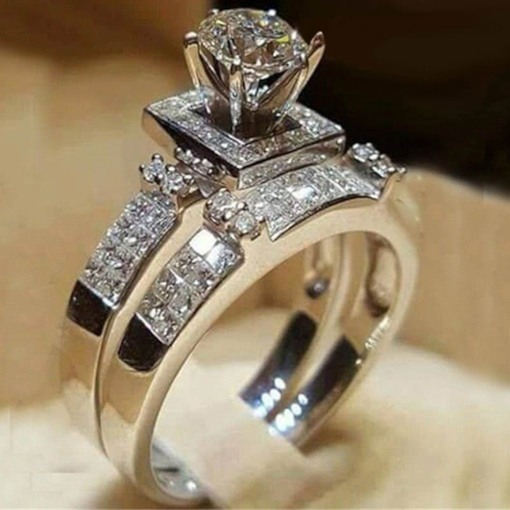 You can also buy a couple rings like the Amazing Full Diamond Lovers Fancy Ring and rings for women that are so appealing like the Best Pearl Shell Accessory Fancy Ring. 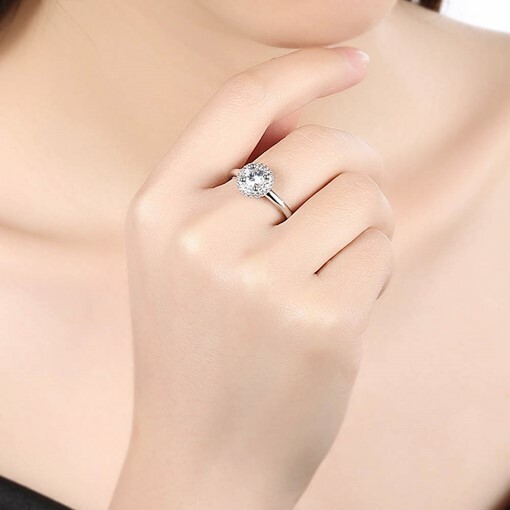 In this place there are also rings that would fit teenagers if they will want to look dainty. 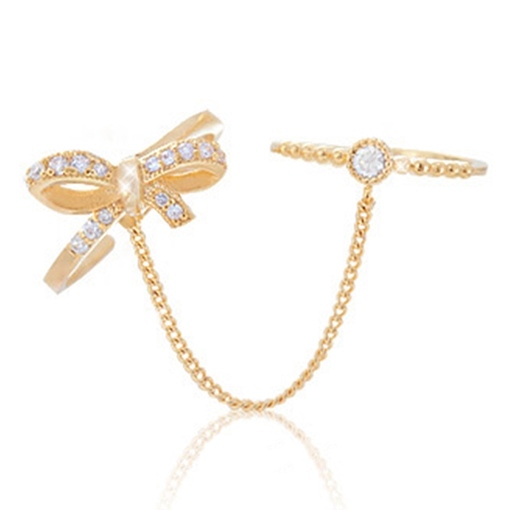 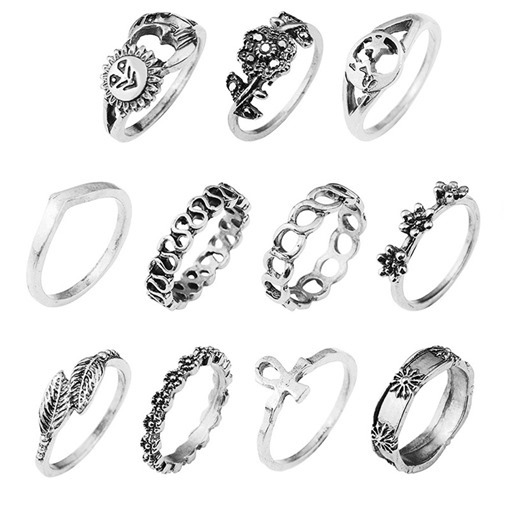 These affordable fashionable rings can fit your attire for a casual dress code or chic casual dress code. 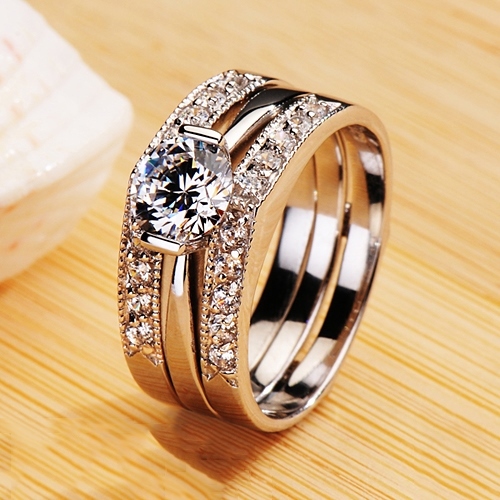 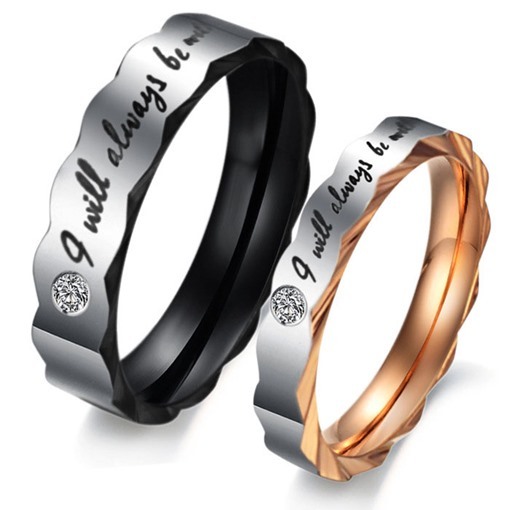 Buy one now and decorate your beautiful fingers with style with one of our presentable ring with a class.